My best Black Friday Deals for Photographers! Jessica always BRINGS IT for Black Friday and this year is no exception! 50% OFF EVERYTHING PLUS A FREE GIFT WITH EVERY PURCHASE! Jessica is known for her amazing photoshop actions, textures and overlays. If you’ve ever looked at a rad photo and wondered, “how’d she do that?” she probably used a Jessica Drossin overlay! Light Overlays: Light rays, flares, light beams, light leaks OH MY! What else? Dandelions, butterflies, fireflies, bubbles, birds, clouds, spider webs, leaves! What do you want? Jessica has it! CLICK HERE TO GO TO JESSICA’S STORE! *Jessica’s link is an affiliate link. At no additional charge to you at all, I get a little sumthin for referring you to her store. Thank you! 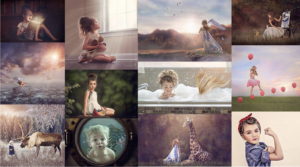 Jackie Jean Photography – Photoshop & Editing Resources! HUGE Black Friday Sale going on over at Jackie’s shop, including single image edits, actions, sky overlays, lightroom basics class and lightroom presets, winterizing actions and MORE. Check out The Create Workshop – an all-online advanced photoshop editing workshop now on sale for over 40% off! There are 93 Reviews with an average of 5/5 stars!! Click here to go to Jackie’s shop! Photoshop Actions & Lightroom/ACR Presets by Marissa Gifford! Also included are mentoring & portfolio reviews. Marissa is a long-time Click Pro and Click Photo School Instructor. If you’re considering applying to Click Pro and need 1:1 guidance, definitely check this out! Click & Co. Store 50% OFF ALL Breakouts!!! And actions, presets, and overlays!!!! 40% OFF the ENTIRE store, including her premium membership program! This is definitely for you if you’re wanting to up your compositing & artistic editing game! Click here to shop Tara’s Store! CreativeLive is having a 60% off everything sale, with some classes only $11!!! 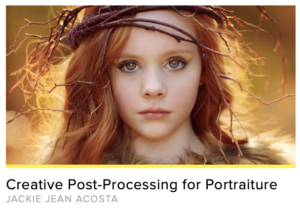 I have a lot of favorites, but definitely check out Jackie Jean’s Creative Post-Processing for Portraiture – only $11!! Usually $29! Meridian Presets including Meg Loek’s Solstice Collection is 50% off!!! Kate Luber: Photoshop for the Creative Artist is $25 off. Check out The Farm Wife’s Tale by Angie Rethwisch and Light + Soul by Amber Talbert. These are $25 classes that are now $17.50! Also, a long-time favorite is Missy Mayo’s The Organized & Efficient Photographer is on sale, normally $60 now $42! $300 off 2-day mentoring and $150 off an online session. BF- Cyber Monday. Limited availability. Only $12 for a year of beautiful and inspiring magazines!!! 40% off prints, cards, wall art and more! On sale from $299 NOW only $149! Paint the Moon Photoshop Actions, Textures & Overlays 35% off! Vista Print is 60% off for holiday cards, business cards, EVERYTHING! Check out this article for MORE Black Friday deals!!! I didn’t have time to list them all here!!!! GEAR: Lensbaby lenses are $50-100 off. Sigma Art Lenses are $100 off and come in some interesting bundles. Most retailers like Amazon, B&H, Adorama are all doing the same deals. There are slight differences. Some cool light and bokeh overlays are on sale at Lens Distortions, usually about $20 off – like $99 to $79. Phlearn 30% off Black Friday Sale! Pretty Presets – 40% off plus an additional $30 off $150! Meg Bitton – All courses $15, all edits $9, plus bundles, etc. Jewel Education – Julia Kelleher online courses & business tools. 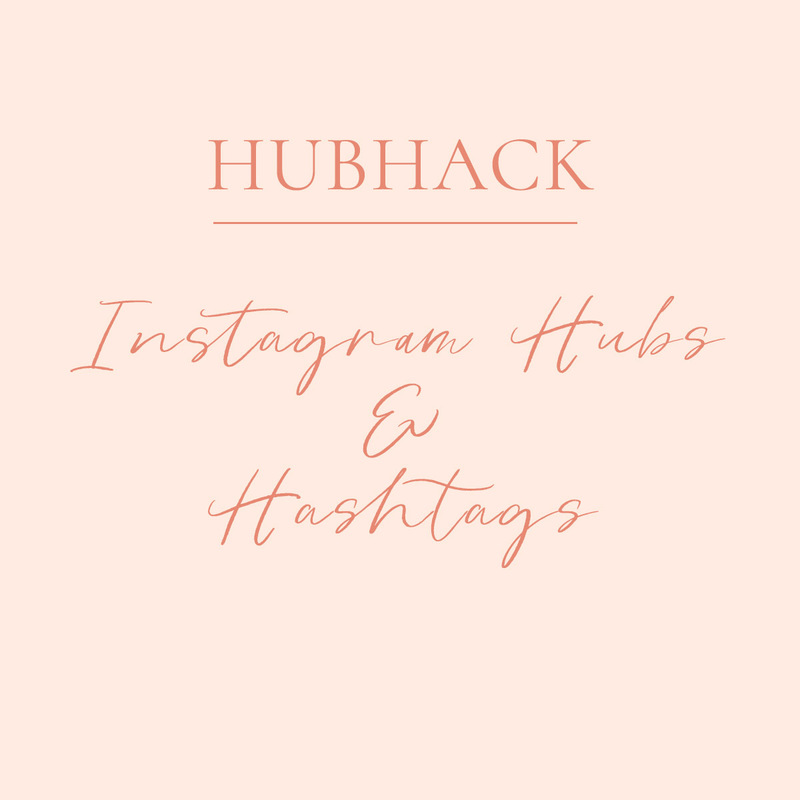 This page may include affiliate links, but MOST of these are not. These are just what I could find and slap up on this page! © 2019 PHOTOGRAPHERHACK. ALL RIGHTS RESERVED.